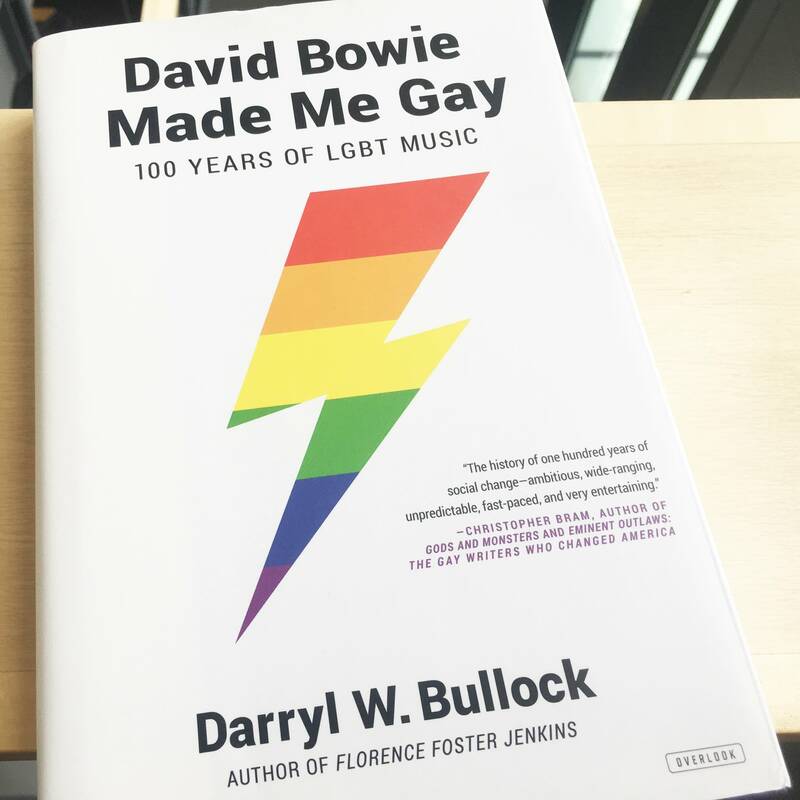 Darryl W. Bullock's 'David Bowie Made Me Gay' chronicles the history of LGBT music in the recorded era. 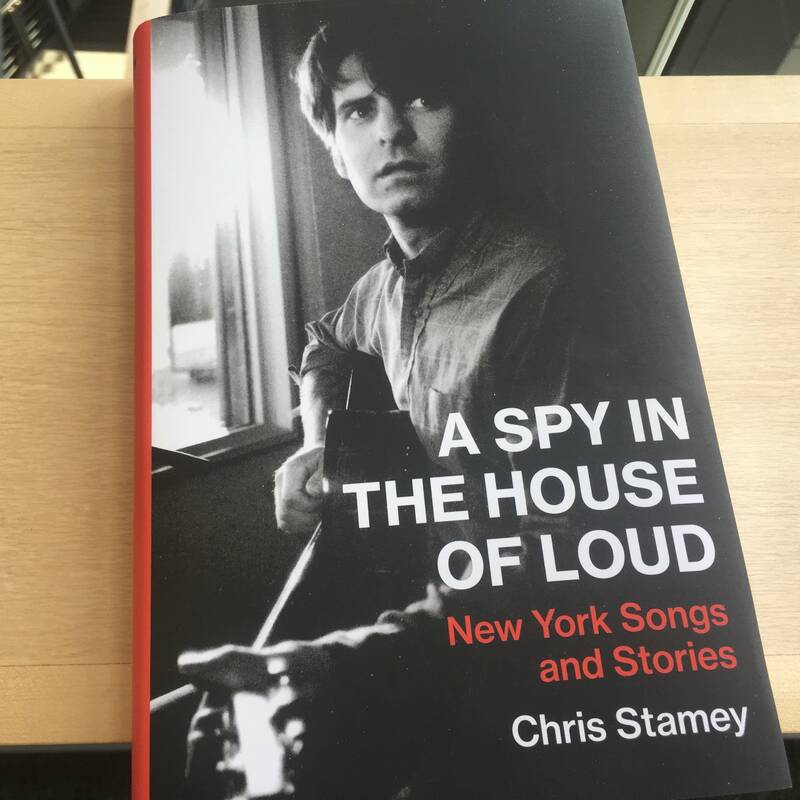 It's a must-read for music fans during Pride month. 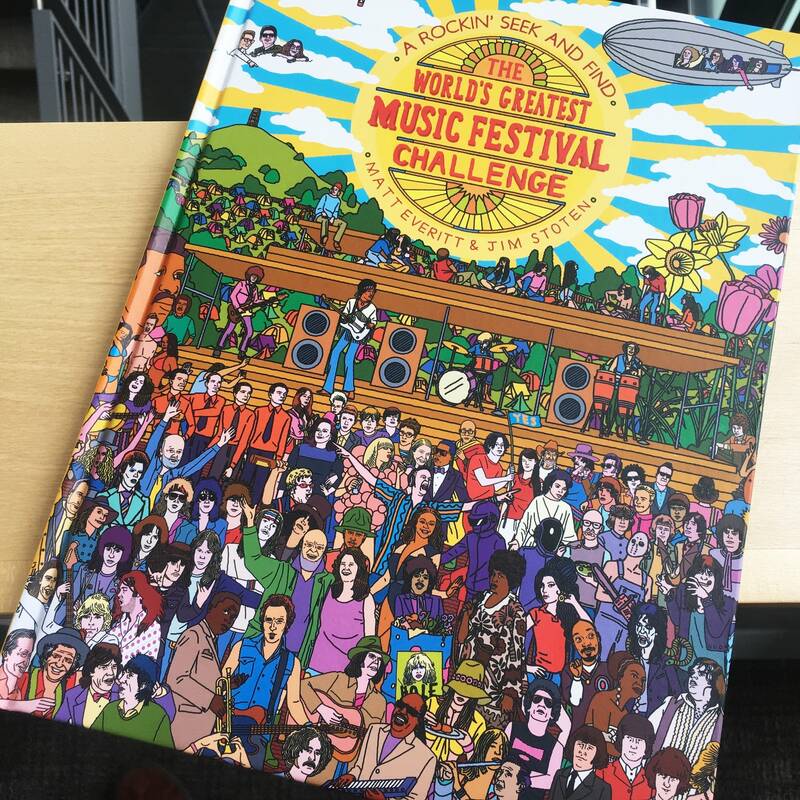 'The World's Greatest Music Festival Challenge' asks readers to find legendary artists hiding in illustrations of festivals like Woodstock, Newport, and Glastonbury. Duncan Hannah left Minnesota for New York in 1971. 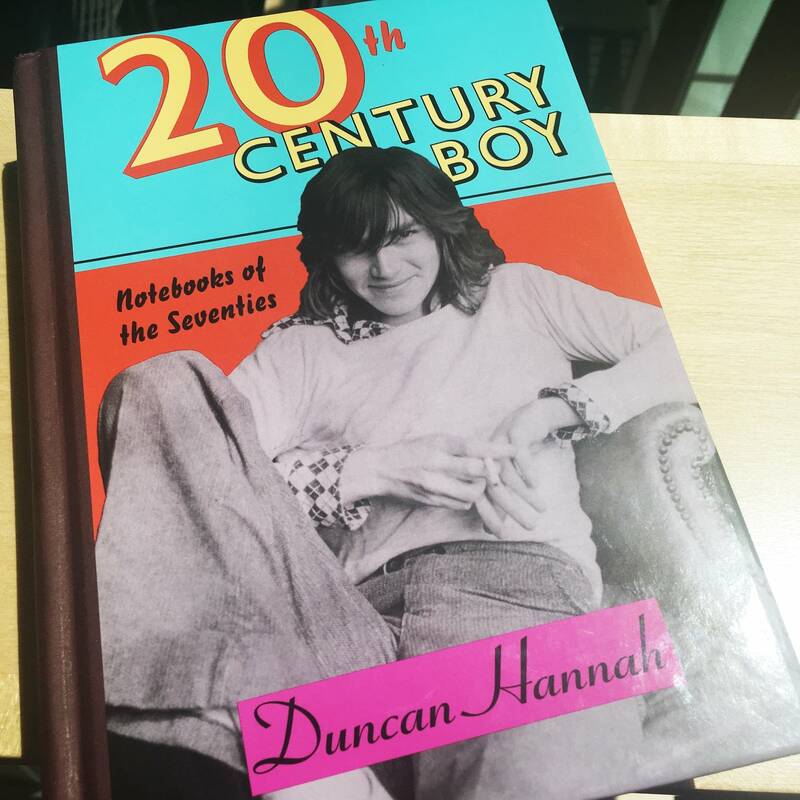 He kept diaries, now collected in '20th Century Boy,' that chronicled his interactions with the likes of Television, Talking Heads, and Nico. 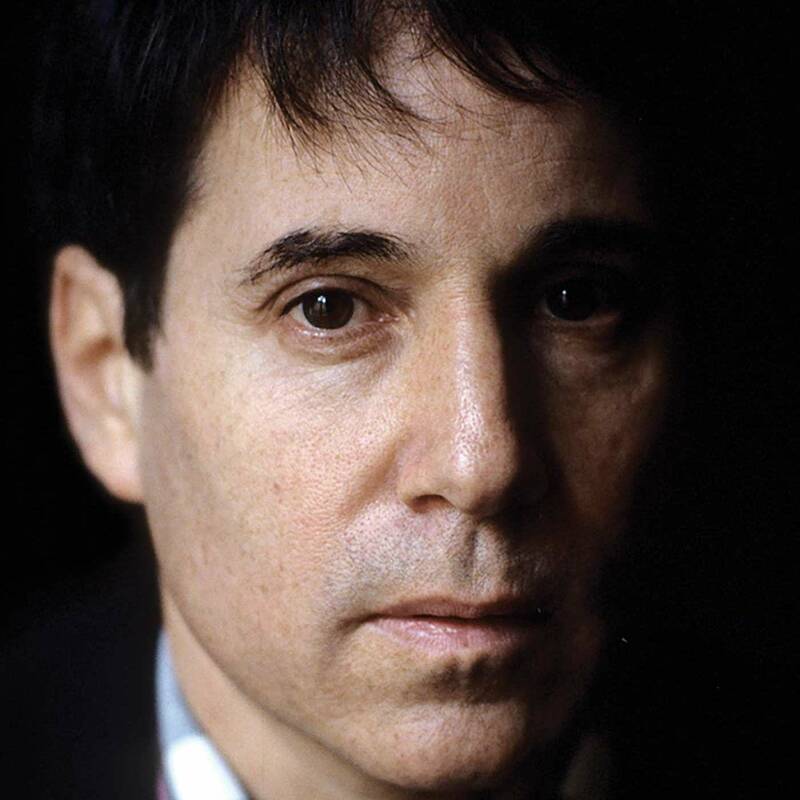 Paul Simon sat for over 100 hours of interviews for Robert Hilburn's new biography. Why didn't Simon just write a memoir himself? 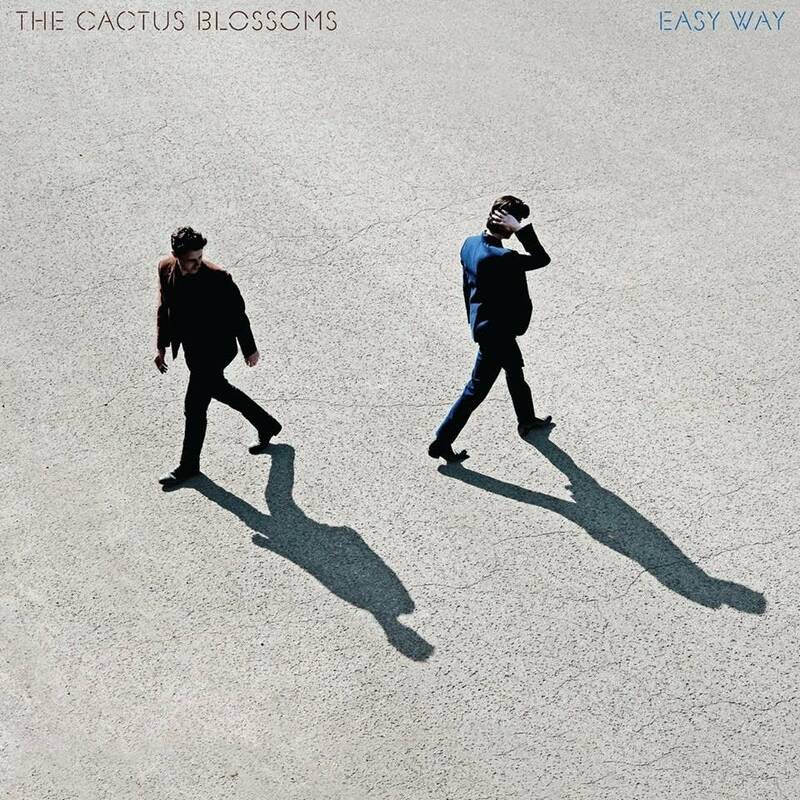 'I'm not drawn to making big observations,' he told Hilburn. 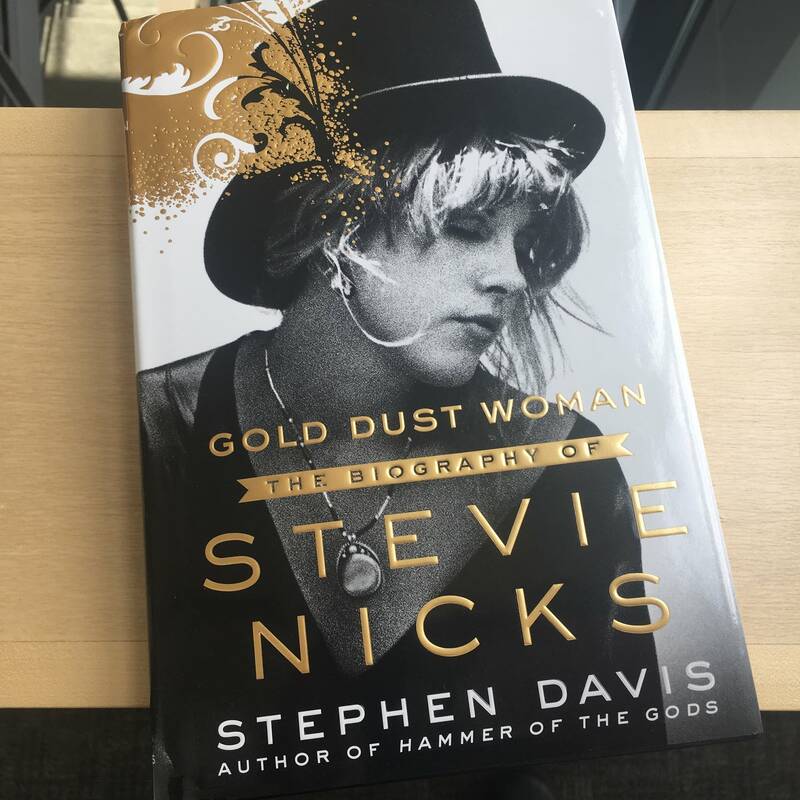 As Stevie Nicks turns 70, her reputation as one of rock's true visionaries continues to rise. A recent biography provides a sympathetic, competent overview of her life and career. Chris Stamey (the dB's) told The Current's Jim McGuinn about his new memoir. 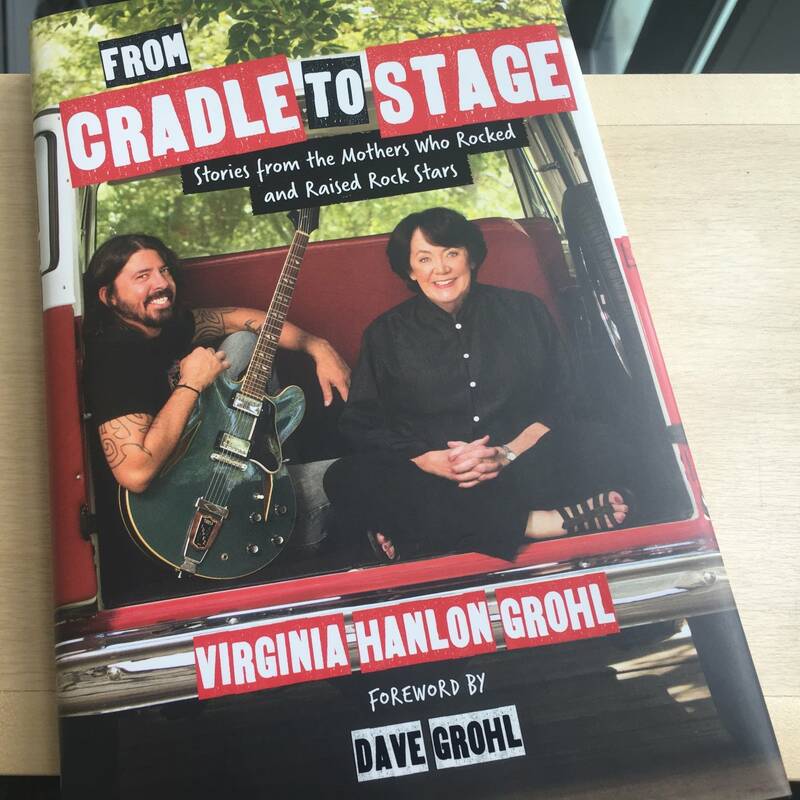 In 'From Cradle to Stage,' Virginia Hanlon Grohl talks with some of her fellow rock-star moms. 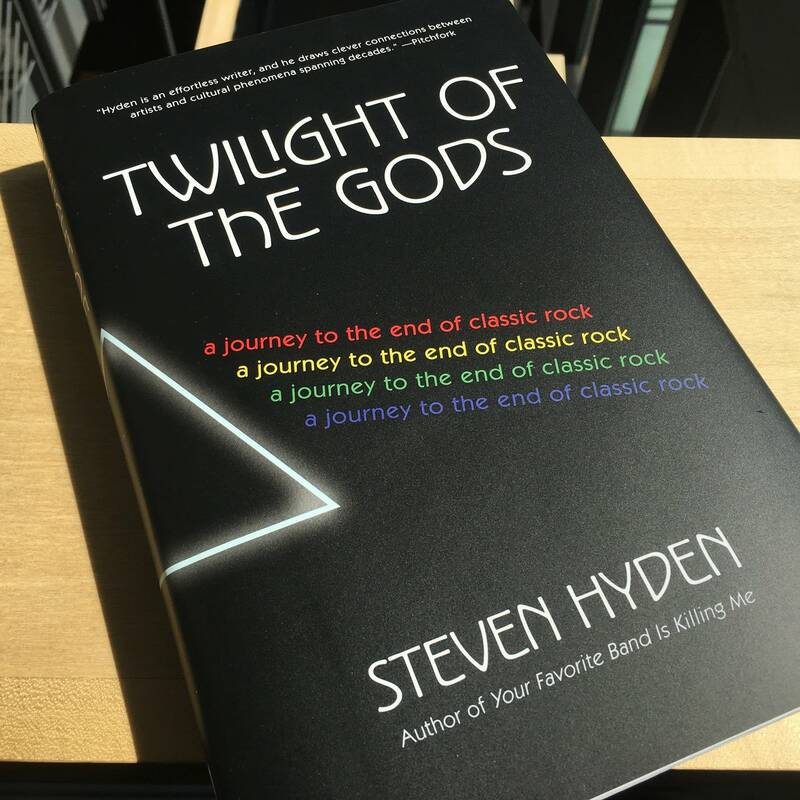 In 'Twilight of the Gods,' Steven Hyden writes a gen-X requiem for classic rock. 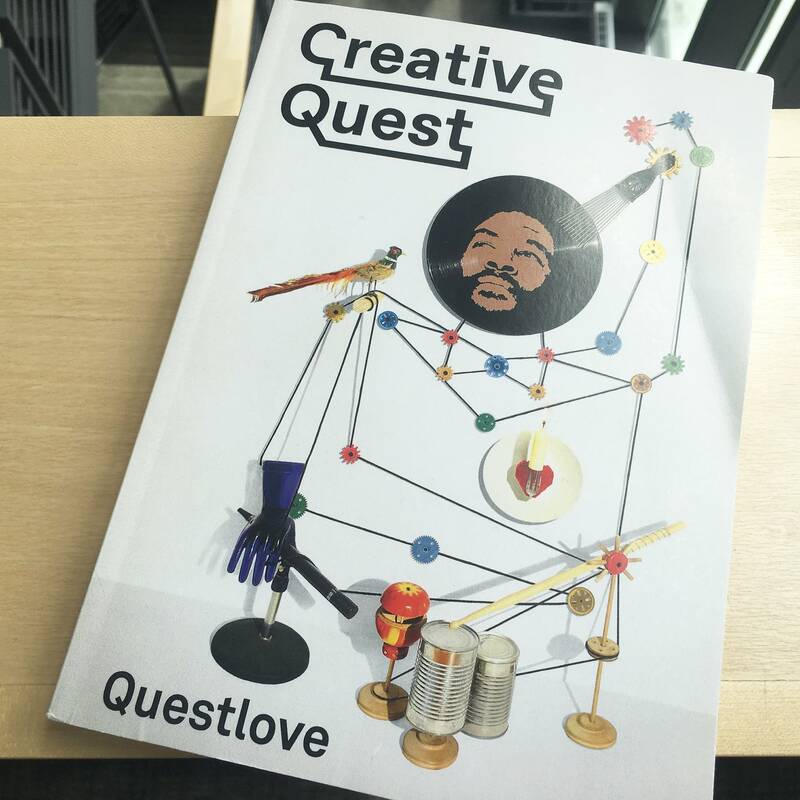 Questlove's new book is designed to spark your creativity. 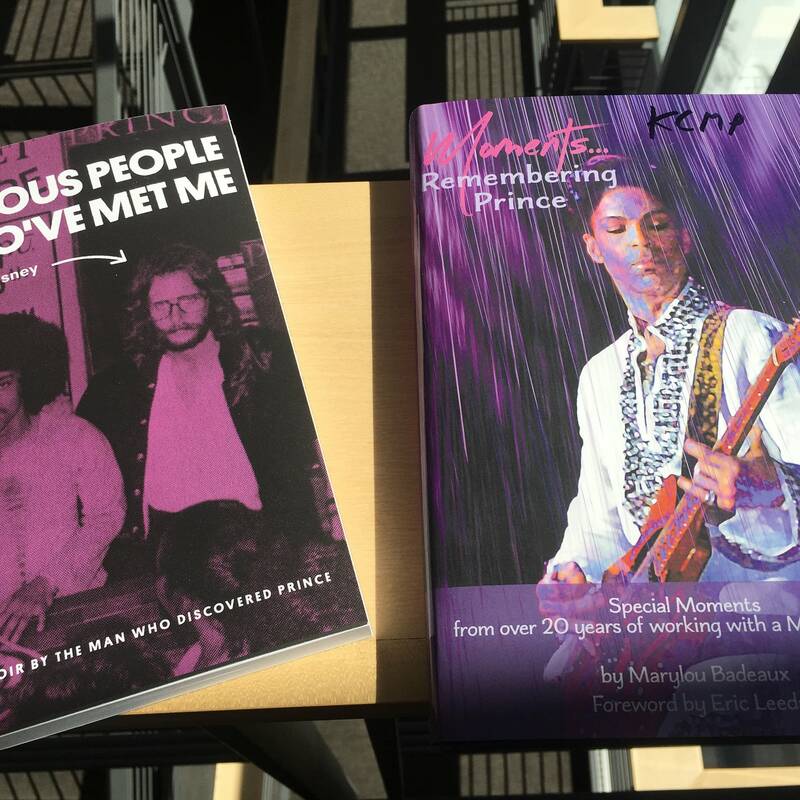 Owen Husney and Marylou Badeaux both had special places in Prince's history. Their new memoirs give poignant, informative, and amusing glimpses into the life of a legend.